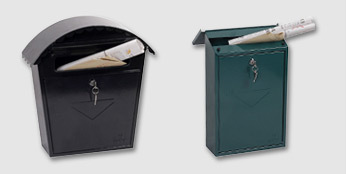 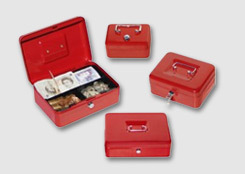 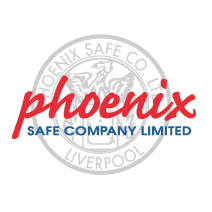 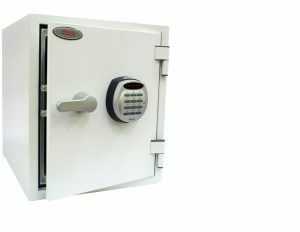 SECURITY PROTECTION: Recommended cash cover of £4,000 or valuables cover of £4,000*. 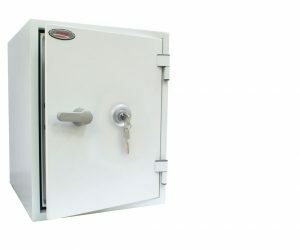 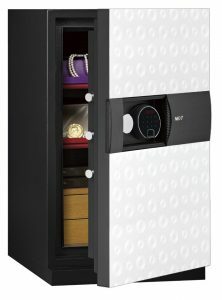 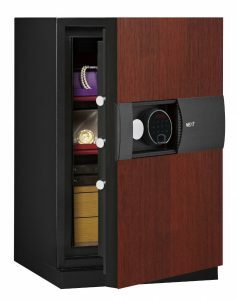 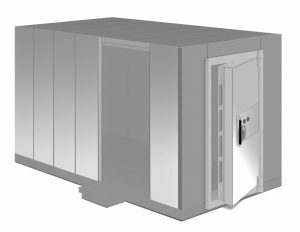 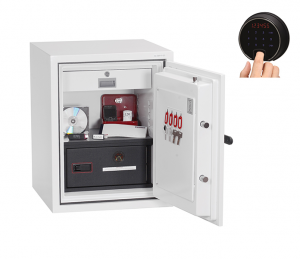 SPECIAL FEATURES: The UF0403KD is fitted with a deposit facility and comes complete with capsules that enable you to make deposits into the safe without needing to open the door. 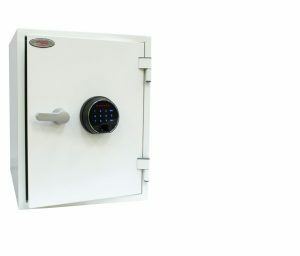 The deposit facility incorporates an anti-fish device to prevent retrieval through the deposit tube. 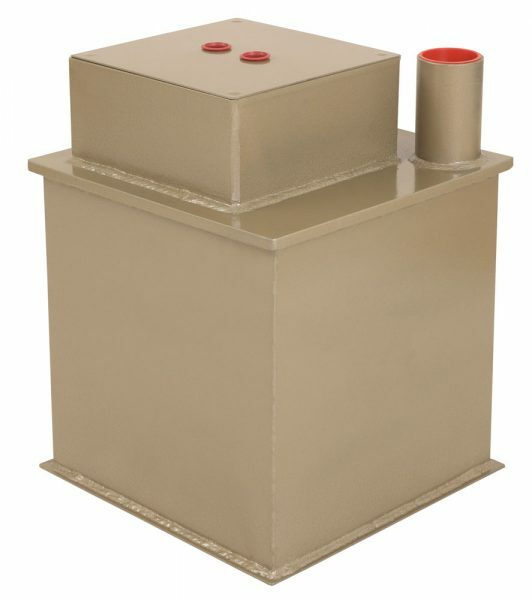 COLOUR/FINISH: Finished in a high quality scratch resistant Gold paint.